There really is an app for everything these days, but where sports are concerned there are hundreds of them, if not thousands. There are apps for live-streams, tips, previews, reviews, transfer updates, injury updates, and a great deal more. But with so many apps out there it can be hard to know which ones are worth downloading and which ones you should avoid at all costs. In this article we’ll help you to make that decision, showing you the best sports apps available for Android and iOS right now. Fantasy leagues are a big part of modern sports, and in some countries, particularly the United States, more than three-quarters of all fans play these games on a weekly basis. It’s therefore imperative for them to stay up to date with their teams, players and scores, and that’s where the Yahoo Fantasy Sports app comes in. It covers a wide range of sports, with an emphasis on American sports but with plenty of global games covered as well. It can be downloaded for free and it’s not league or game specific, so you should get some use out of it regardless of where you play your fantasy sports. theScore is an Android and iOS app that can be downloaded for free and used to stay up to date with a number of sports. It delivers real-time updates on current sport games, as well as a host of statistics. theScore app will literally tell you the score in any active soccer, football, cricket—or any other sports game. But it will also keep you updated on the latest injury and selection news, as well as transfer updates. If sport fans need to know about it they can find it in theScore app. One of the biggest sports sites of the last decade is now available on mobile. The best thing about The Bleacher Report app is that it delivers team-specific news. 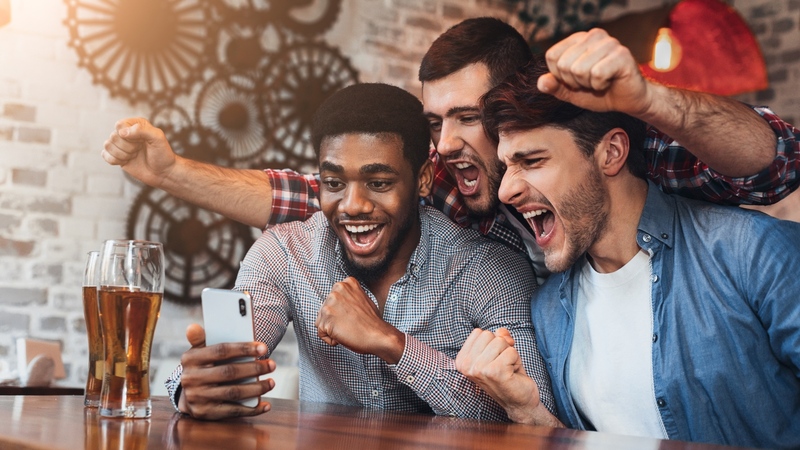 You simply choose your favorite sports and the teams that you follow, and the app then delivers personalized news direct to your phone. It’s a great way to stay up to date with your favorite teams across a number of sports and leagues. Thuuz Sports can ensure you never miss a big game. It is a calendar that showcases all big upcoming games along with an “excitement rating” generated by fellow users. The higher this rating is, the more exciting the match should be. So, if you don’t have a lot of free time and only want to focus on the biggest and best games across all major sports, get this app and check-in daily. The ESPN app is one of the biggest and best sports apps around, and if you have a subscription with the network then you can even use it to watch highlights and get live streams of games. It’s a similar story with the Eurosport app. This is a little weaker when it comes to information, but it has live streams, highlights and more, including coverage of games that are not on the official Eurosport channels. During certain tournaments, specifically motor racing and snooker, they try to cover every game, but because they can only place 1 to 2 of these on their main channels, they stick the rest on their app and make it available to Eurosport subscribers. Most major leagues have official apps, with licensed updates, feeds, and other data. For the most part, these are not as expansive or as useful as their unofficial counterparts, but there are exceptions and the apps that accompany all major US leagues (NBA, MLB, NHL, NFL) are well worth a look. The same can’t be said for major European leagues, but the other apps on this page have those areas covered. Some of the most sought-after sporting apps are tipping apps, but unfortunately there aren’t a great deal of good ones out there. The BBC and Sky Sports touch upon this subject on occasion and have some top pundits offering predictions, but it’s more of an afterthought than anything else and the tips are not easily found on their apps. 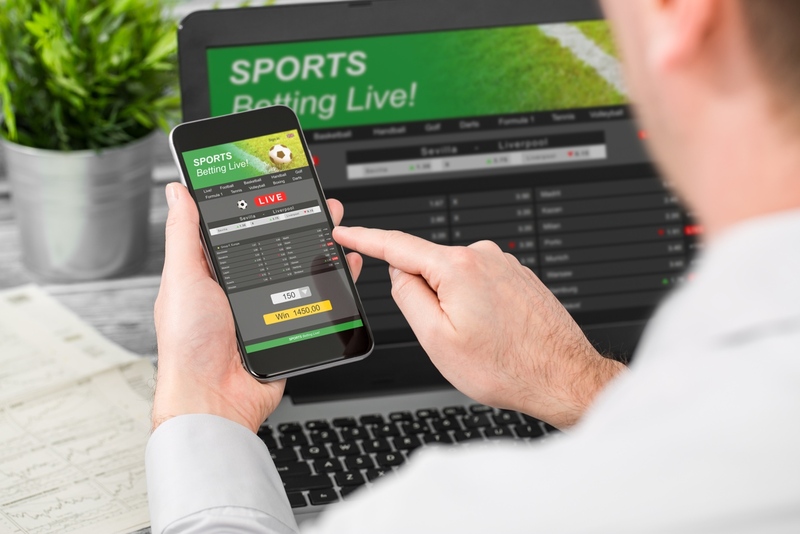 The best place to find tips is on tipping-specific websites, such as Online Cricket Betting, which covers betting on Cricket, and the sports section on the BBC website, where each individual sport has weekly insight and predictions from experts in that field.